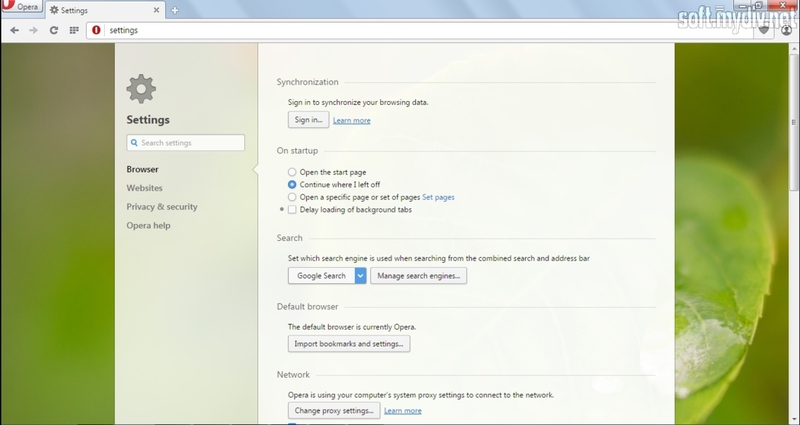 Opera comes with several useful features that help to search important information. 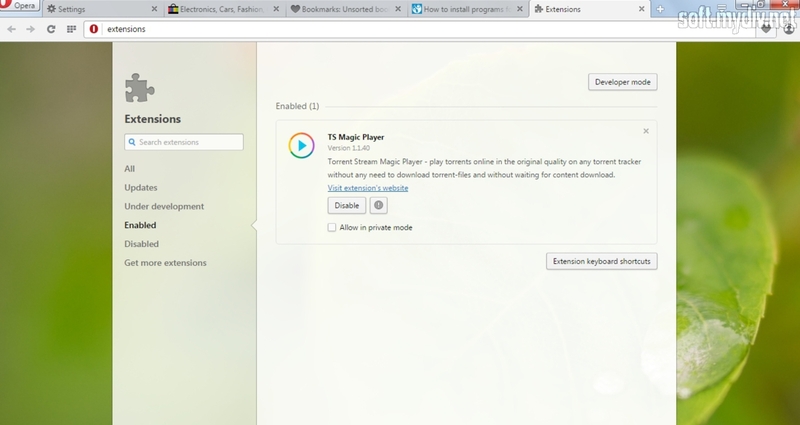 You can surf different sites even with slow connection by Turbo option. It compresses web data by 50 % of original size to speed up browsing performance. It has tidy interface with tap emphasis. User can switch between opened website taps using special button in the upper right corner. 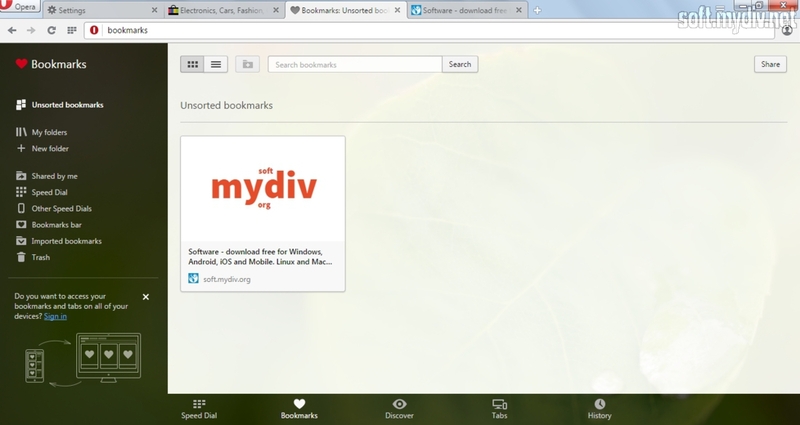 Visual bookmarks allow you to share interesting webpages with other people. Sync option will help you to get access to your bookmarks and saved passes on other devices. Extension store provides more than 1000 interesting apps including History Eraser, Twitch Now and Addguard. 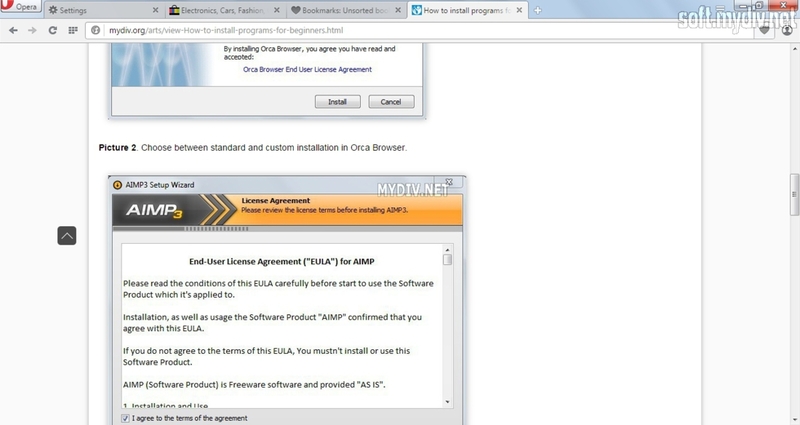 Besides, Opera has antimalware engine. It can detect dangerous threats and malicious extensions. 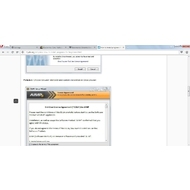 So, if you haven’t antivirus program on PC, the browser will warn you about suspicious online activity. There is the private window mode as in Google Chrome. 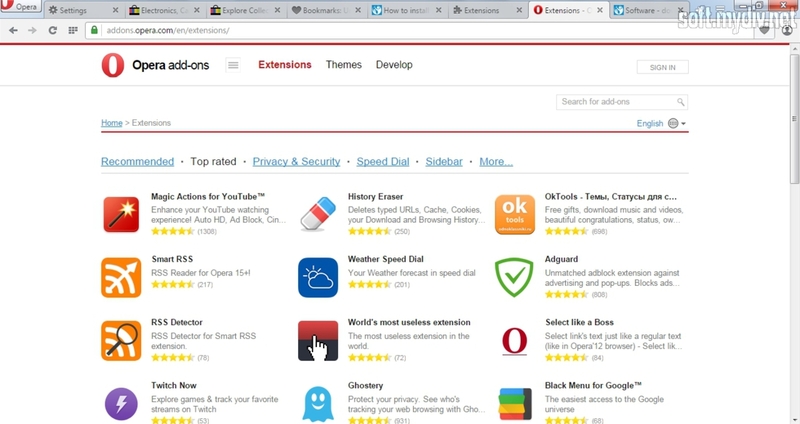 It’s not a surprise, because Opera was rebuilt on Chromium engine. So, we have the feature that allows you to navigate websites without history saving option. In that case, all information about visited sites will be erased from your PC. The browse has mouse gestures feature. 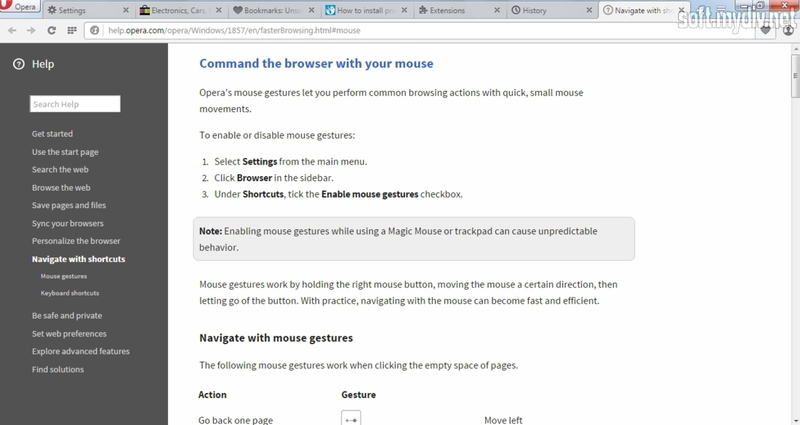 It allows you to command Opera using your mouse or trackpad. Of course, there are shortcuts for those people who like to use keyboard. For example, F11 will open your webpage in full screen mode. You can customize gestures and shortcuts in Settings menu. 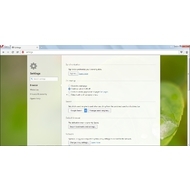 Opera is a good web browser for work and entertainment. If you are looking for functional solution among web surfing apps, then don’t miss an opportunity to try this one. 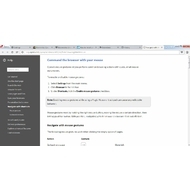 Visual tabs provide quick navigation of your favourite pages. Safe online session and threat reporting. Discovery mode allows you to read fresh news from different media sources. Boost up Internet connection by Turbo option. 300 MB of free space on HDD. Fixed a bug with video popout closing. Fixed popout crashes and bugs. Fixed the weird animation of tabs. Proper management of incomplete pages. 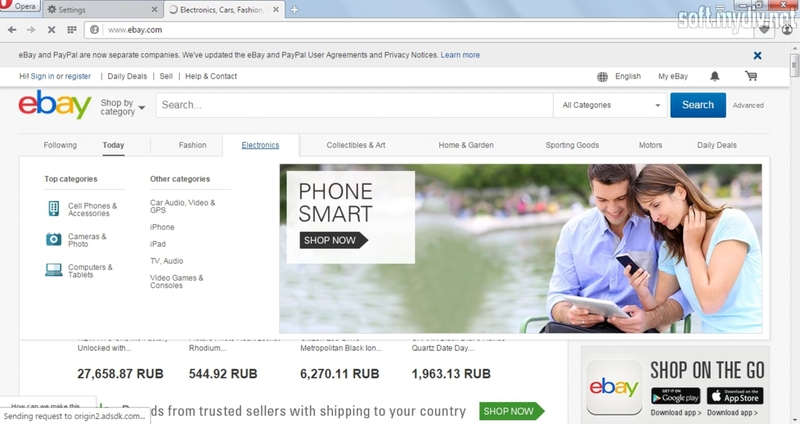 Chromium has been updated to the 54.0.2840.87 version.